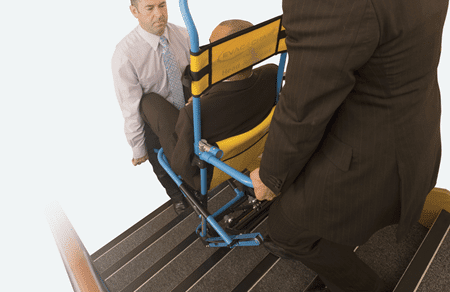 While accessibility for both workers and visitors is an important issue for any organisation, a key element of any health and safety policy is to ensure that anyone with mobility issues can be safely evacuated from upper floors of buildings when lifts are out of action during an emergency. For well over a decade, Nationwide Building Society has worked with Evac+Chair, the leading provider of evacuation solutions for stairway descent to ensure that a safe solution is always available in any of its premises. 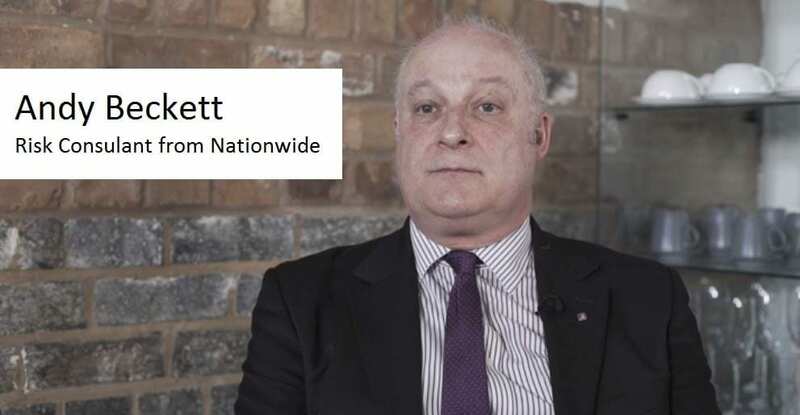 As the world’s biggest building society, Nationwide has approximately 700 branches with 21 administration centres in Swindon, Northampton, Bournemouth and Dunfermline housing around 18,000 employees. 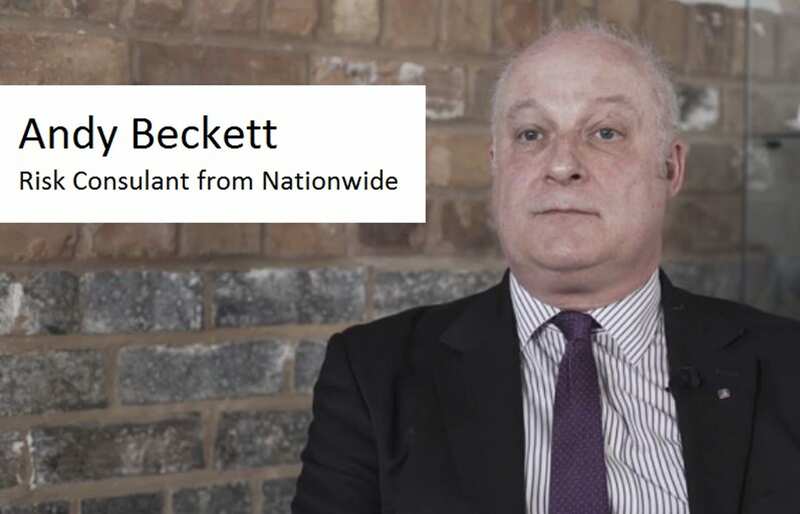 Andy Beckett is the society’s Risk Consultant for workplace services and his remit includes the organisation’s fire risk assessment procedures. 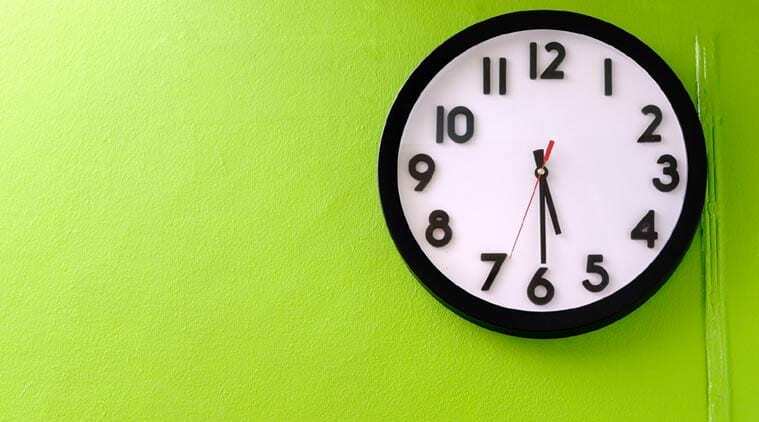 Since 2011, Nationwide has worked in partnership with West Midlands Fire Service (WMFS) in a Primary Authority Scheme to ensure a single point of contact on fire safety policy and a consistent standard across the society’s entire estate. For Andy, Evac+Chair forms an important element of the partnership by providing a service that extends beyond the provision of stairway descent equipment to a full advisory role, which includes initial site surveys, staff consultation and training. Most of Nationwide’s Evac+Chair products are installed in its multi-storey administration buildings, with branches being considered on an individual basis. 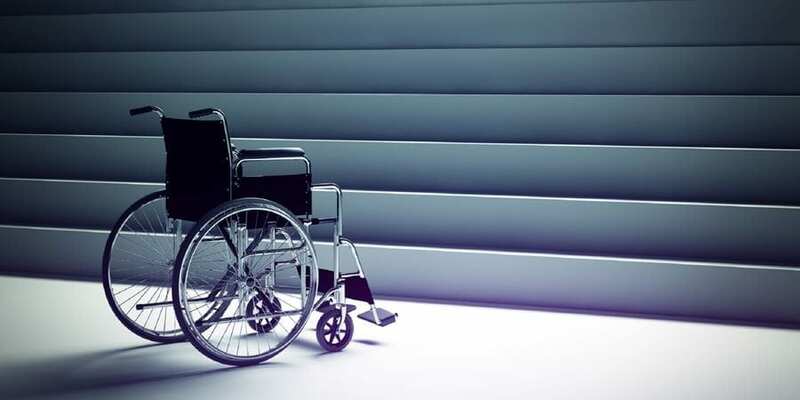 Nationwide takes a risk-based approach to the decision to have evacuation chairs, taking into account the potential needs of both employees and customers. Evacuation chairs are installed wherever they are considered appropriate, with the Evac+Chair team contributing to the decision-making process. While stair-descent equipment is commonly perceived as being primarily for wheelchair users in the event of an emergency evacuation, there are other circumstances where they can play an important role as Andy Beckett explains: “Emergency evacuations are extremely rare, but we also have to consider what is needed in the more likely event of a lift failure where we have people who would have difficulty using stairs. While this would, of course, apply to wheelchair users, there may be medical conditions – someone with breathing difficulties due to asthma or subject to panic attacks – which would determine the need for assistive equipment. “We have a personal emergency evacuation plan (PEEP) process in place so that we can assess employees’ needs on an individual basis. Our priority is to keep people safe but it is important to ensure that we also preserve personal dignity. We consult our staff on their needs and involve them in the choice of solution. Personnel consultation and training is a key part of the Evac+Chair approach. When a PEEP identifies the need for equipment, an Evac+Chair representative will visit the site to talk to the personnel, involving both equipment users and those who will assist them, to make sure that everyone is comfortable with the concept. Full training is then given by Evac+Chair’s specialist trainers to either dedicated operator or key trainer standards. In the case of new branches or major changes to the layouts of existing branches, Evac+Chair is an integral part of the fire-safety planning team. PLEASE COMPLETE THE FORM BELOW TO FIND OUT MORE INFORMATION. What is bigger 1 or 2? View our full Evac+Chair Range Check Now!